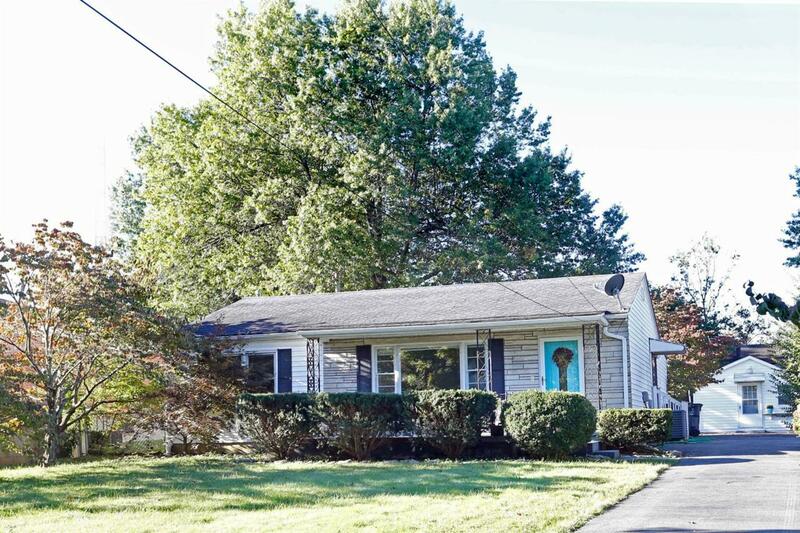 180 Winston Avenue, Lexington, KY 40505 (MLS #1823814) :: Sarahsold Inc.
Move-in ready gem in an established neighborhood with a private backyard and detached workshop. 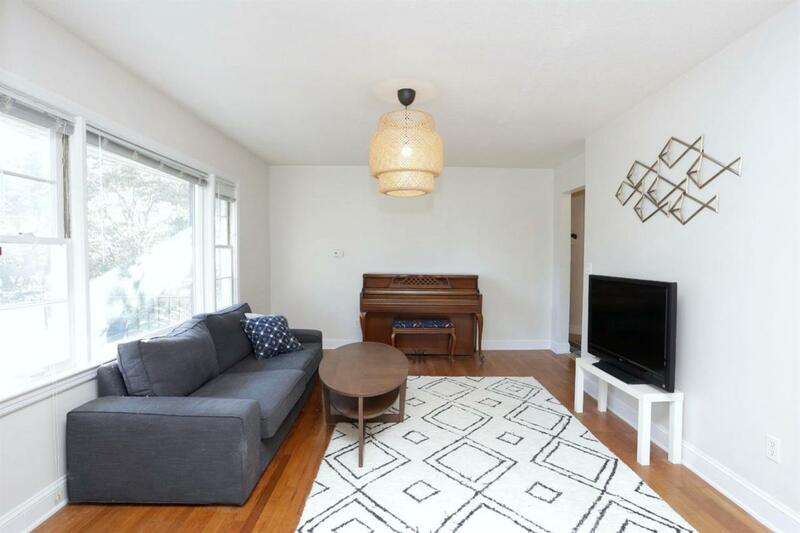 Original hardwood floors, open floor plan and tons of natural light. Master suite with private bathroom, walk-in shower and large closet. Second full bathroom and spacious bedroom. 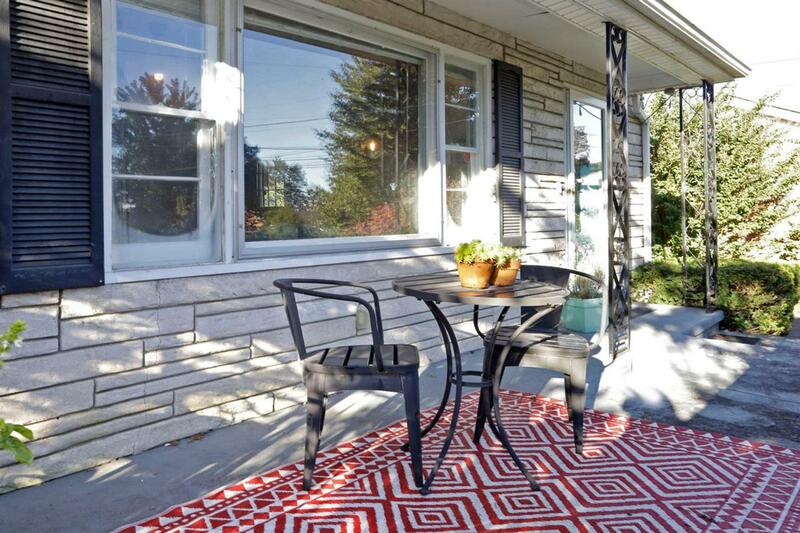 Charming front porch and private back patio. Endless opportunities with the detached workshop building. Tons of storage and a mid-century vibe, perfect for the modern Buyer. Call now for your private showing. Listing provided courtesy of Meredith Walker of Bluegrass Sotheby's International Realty. Listing information © 2019 LBAR Multiple Listing Service. All rights reserved.